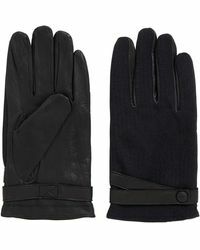 Hugo Boss is a world acclaimed German label dating back to 1924. recognised for its premium collections of menswear and womenswear, Hugo Boss is recognised for its precision cut collections that focus on tailored separates that transcend trends. 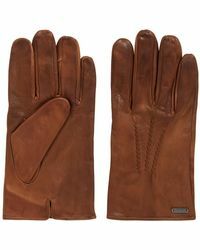 The diffusion line BOSS Orange was founded in 1999 with the aim to offer a twist on the signature collection with an urban twist. 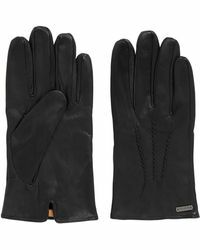 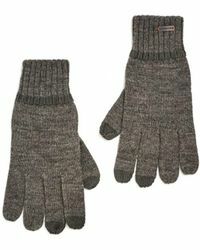 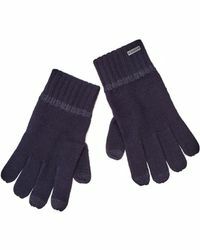 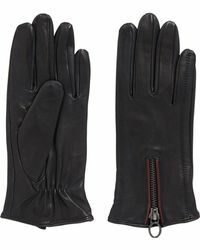 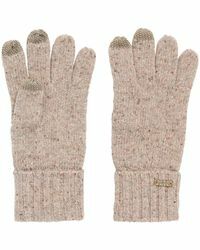 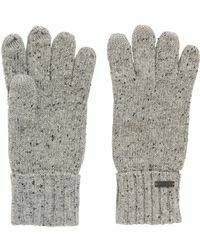 Boss Orange's line of gloves feature cable-knit gloves created from alpaca, wool and classic and chic leather designs.